It’s fairly dated, but the information is not. Check out Carnalismo’s very own Jorge Lopez, as a guest speaker at a MASC conference. Since their landslide defeat in the 2012 Presidential Elections – they have shifted their stances to pander to what the media calls the “Latino Vote.” The figures suggest that non-whites carried 75% of the vote and that “Latinos” accounted for 65% – overwhelming number tilted in favor of Barack Obama.When the GOP realized this, they began changing their stance on “Immigration Reform,” something unprecedented until now. It has loooooong been a theory of mine that white, xenophobic, discriminatory attitudes against Mexican Migrants has stemmed from something much larger, much higher, and with lots of funding – a specific agenda. 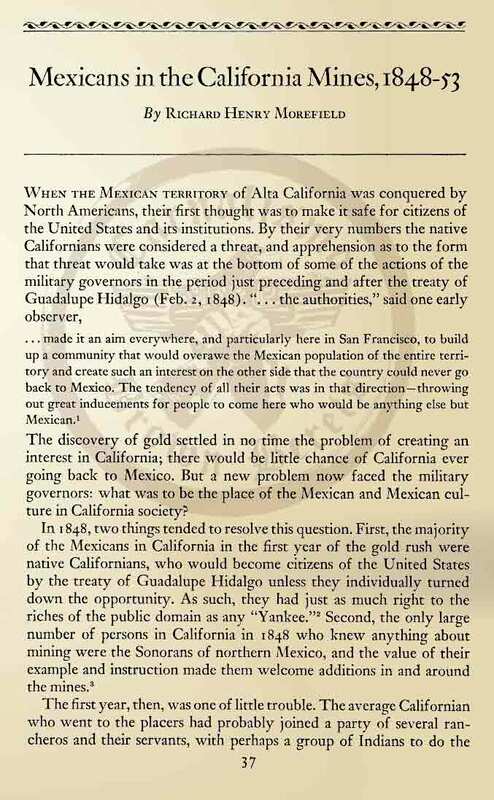 This agenda lies in the facts and figures, the projections that Mexcanos, Mexican-Americans, etc. would outnumber all other minorites, and even the white majority in the United States – both through the influx of Immigrants, and through their off spring. Realizing this, an agenda has been put forth for at least two decades to suppress this influx, and oppress those already in the United States. My theory has long been that this agenda was implemented because somewhere, in some dark, smoke-filled room, the puppet masters realized they stood to be out numbered, out voted, etc. Combine this with the overall fear and cultural divisiveness that exists among many whites, and “Hispano’s” who arte United States citizens. Arizona in particular has long been a draw for the white, affluent retiree snowbirds, making their own migrations from their home states and settling in Arizona. 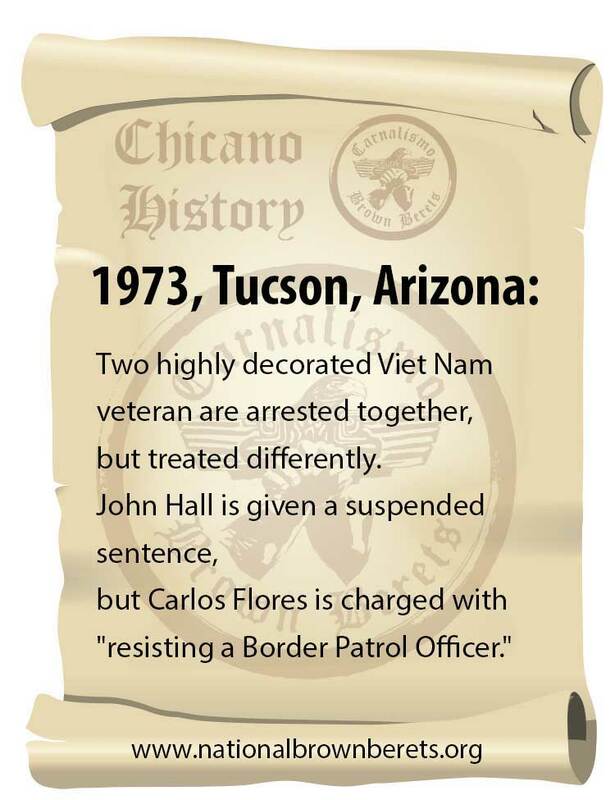 Their influx pushed a lot of the existent people out or away, and continues to with Bills such as SB 1070, and sh*thead Sheriffs, such as Joe Arpaio. Combine that with their legislators, and Governor Jan Brewer, and you have a recipe for a hostile state, against Chicano’s and Mexicano’s. So, for some time, Republicans and white xenophobic “Nativists” have had it pretty comfy, insofar as they have been able to freely oppress our Gente, suppress our votes, and our Voz. But we overcame, we were persistent, and we showed up at the polls. We had volunteers going into our communities and registering more and more of us to vote. So, the stupid, idiotic Republicans realized this, and started propping up thier poster boy, Senator Marco Rubio. Rubio himself is a “teabagger” Republican, with the same twisted, hostile ideaology of greed, racism, and oppressive social conservativism. He has spoken out against “illegal immigration,” and has supported Bills such as SB 1070. And now the GOP is propping him up, and grooming him to help get the “Latino Vote.” Further more, those same hypocrites are shifting their stance on immigration, and trying to be friendlier about it. They’re grasping for straws. Marco Rubio does NOT represent our Gente/Raza! He is a sellout, and being of Cuban descent he does not understand the Chicano struggle. Cubans since the 50s’ have been able to enjoy a much more lax “migration” to the US. With the US Government declaring Cuba a hostile Commie Government, Cubanos were able to free come to the US, and get granted asylum the minute they stepped off the boat. 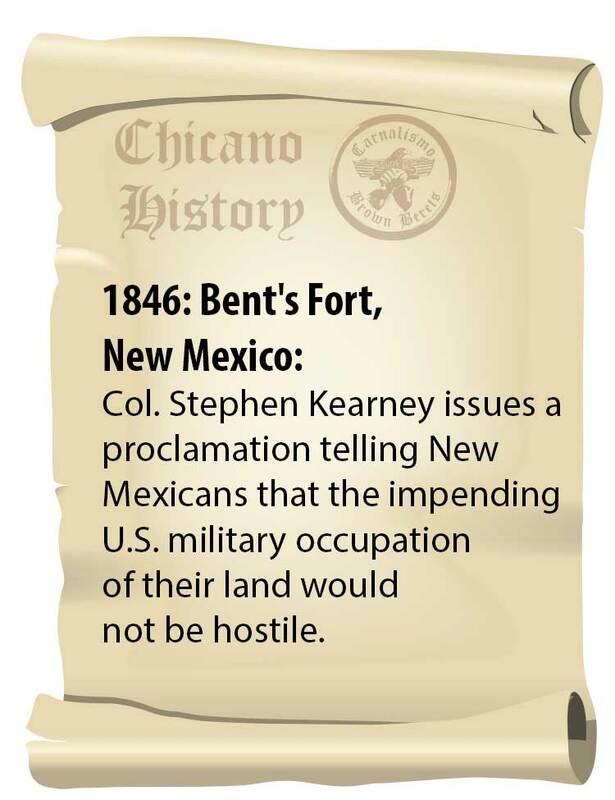 This is in stark contrst to the Chicano people, who though they are larger land-locked, and on the same Continent as the United States and Canada live in despair over a line that was drawn either to the north or south of them. And although the US hasn’t proclaimed Mexico a hostile Government, it is one that is rife with corruption, crime, and no discernible middle class. So her citizens opt for aspirations for a better life, in America “land of opportunity.” But they repeatedly get pushed back, oppressed, forced to take more illicit or desperate measures to get into the States. They then get villified or painted lazy, dirty, treacherous people with an inherent trait toward criminality, or abuses of social programs. Lets get one thing clear; There are more white people on welfare in the United States than any other race or culture. The figures are there. We shouldn’t buy into the pandering strategy of the GOP. They think they can pidgeon hole us, or lump us all into one-category and call it “Latino.” This simply doesn’t exist with our Gente. We aren’t one blend, of one category, and until the Republicans realize this their strategies will fail. 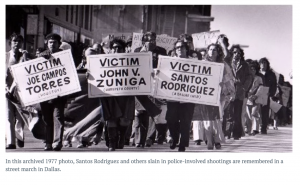 In the coming weeks, we’re going to put out a section of “sellouts” on our websites, citing hostile Chicano’s/Chicana’s such as NM Governor Suzana Martinez. Her Abuelo migrated “illegally” from Mexico to the States but she continually supports hostile legislation against her own people. We’re going to shed light on dignitaries such as her who do more to supress our Gente than to help us.